The answers to: installation day is coming, what should I do? 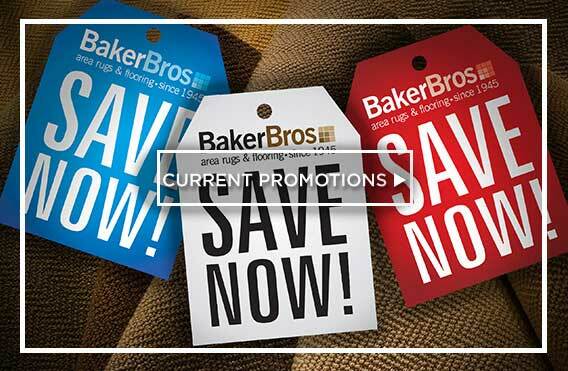 At Baker Bros., the place “Where Fashion Meets Flooring,” our standing with the Better Business Bureau and the Arizona Registrar of Contractors is unparalleled for a business of our size. 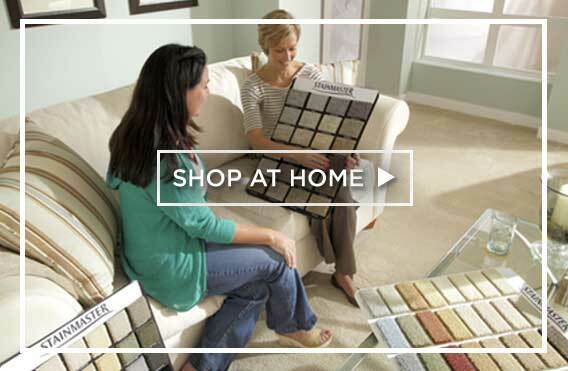 We also have a reputation for helping customers through all the steps involved in shopping for and purchasing vinyl flooring -- a history of being there for our clients. Today and tomorrow. With us you never go it alone. 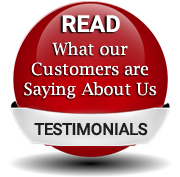 And we have over 60 years of customer relationships and thousands of satisfied customers to underscore that fact. 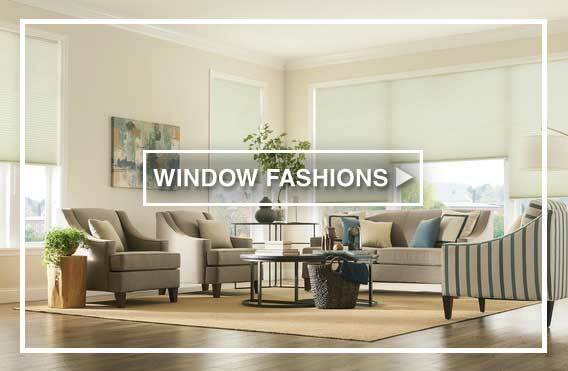 Plus, we believe our support, and presence, doesn’t end at our showroom doors. It continues all the way through installation, and well after. 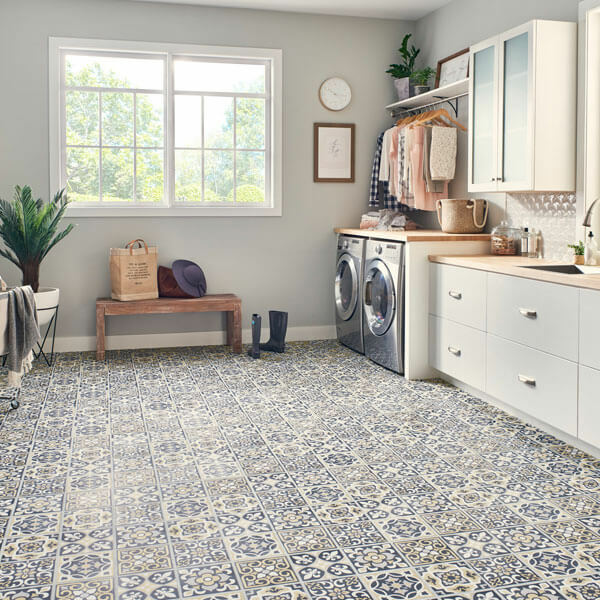 All the answers you need to be knowledgeable and prepared for the big day when new vinyl flooring will transform your home. Being ready for the installation of your vinyl will make the entire process go faster and more efficiently. 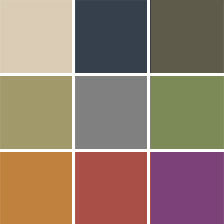 So check out the information below, be flexible and anticipate, then look forward with confidence to the day your new vinyl flooring comes home. 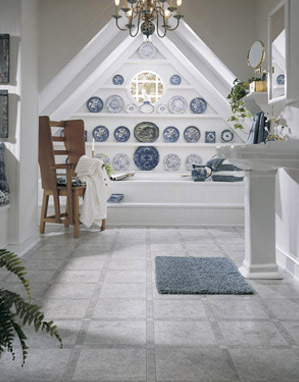 Tip #1: there’s a name for worry-free installation -- Baker Bros. Doing it yourself is not recommended. 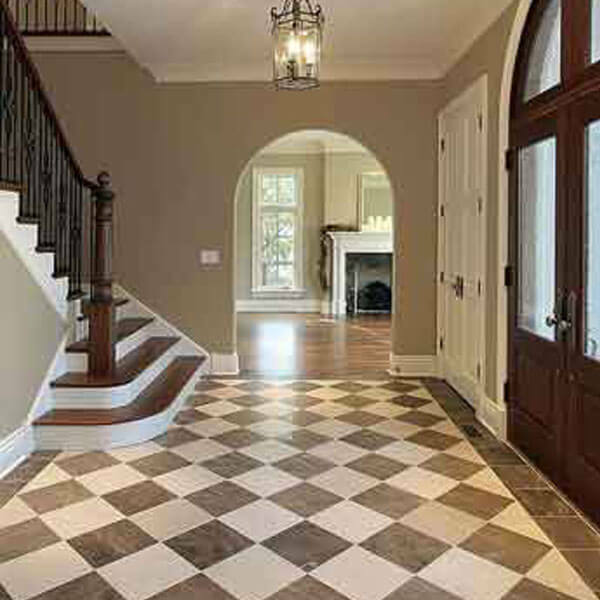 We strongly suggest you call upon the reliable and seasoned professionals of Baker Bros. to install your vinyl flooring. In some cases, yes. 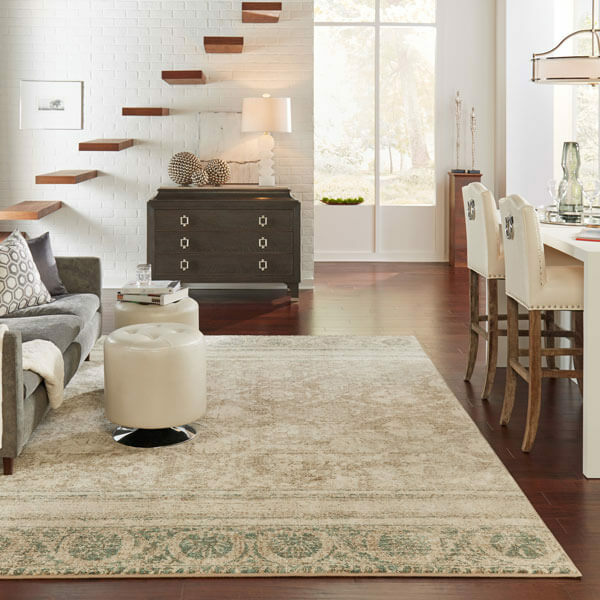 However, it is stongly recommended that existing flooring be removed, to ensure a proper high quality installation This is where employing experienced Baker Bros. flooring professionals really pays off. Work with your furniture first. Remove all your furniture and other objects and materials from the areas where the installation will take place. Your present floor covering needs to be dealt with. Please consider how your old floor covering will be taken up and disposed of. This can be a time consuming task. We would be happy to discuss removal options with you. If you prefer to remove your present floor covering yourself, do it at least one day prior to arrival of your vinyl product to allow for cleanup and floor preparation. If removing old carpet, please remove all materials, the tack strips and the pad, including staples. Have a plan regarding the trim. 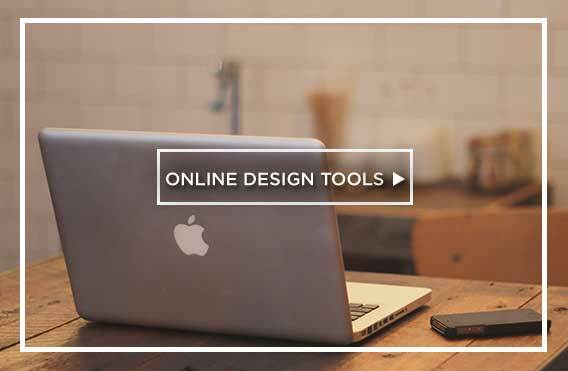 Get professional advice about your subflooring. Your existing subfloor may need to be prepared to receive the vinyl flooring, or a new subfloor may be required. This is a job best left to the professionals and, again, we can help you with these decisions. It is important that the subfloor be clean and level. 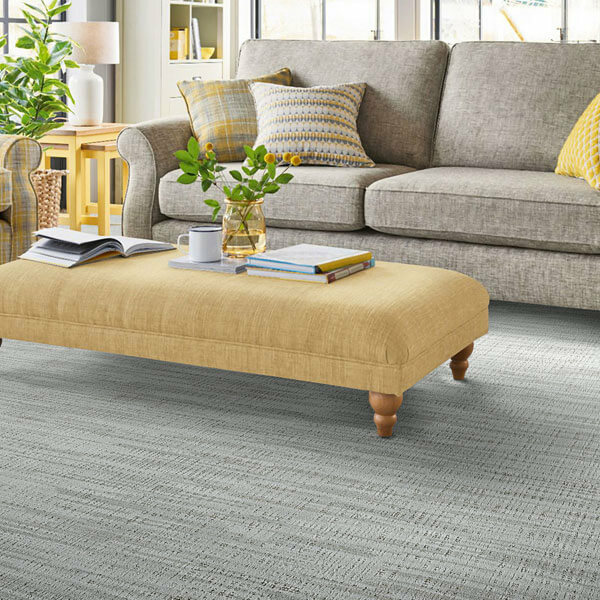 That helps insure your new vinyl flooring will be as beautiful and well supported as possible and ultimately covered by the manufacturer’s warranty. The best policy is an open door policy. 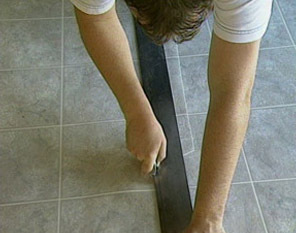 Our installers will remove doors in order to install the vinyl flooring and re-hang them. 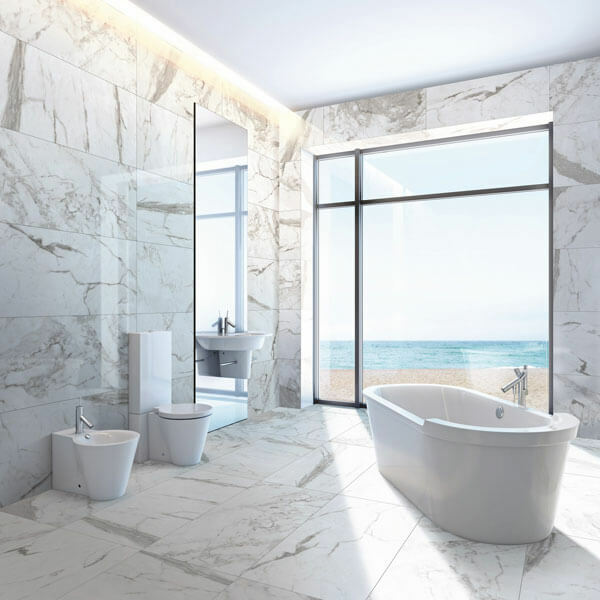 If there is a clearance issue you may want to arrange for a qualified carpenter to shave or cut down your door(s) after the installation of your new floor. 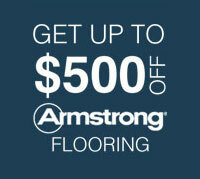 Installing new vinyl flooring will produce waste. These materials will be collected and disposed of by our installers. Be home and available on installation day. Be prepared to be at home the day of installation and be available in case our installation crew has questions. 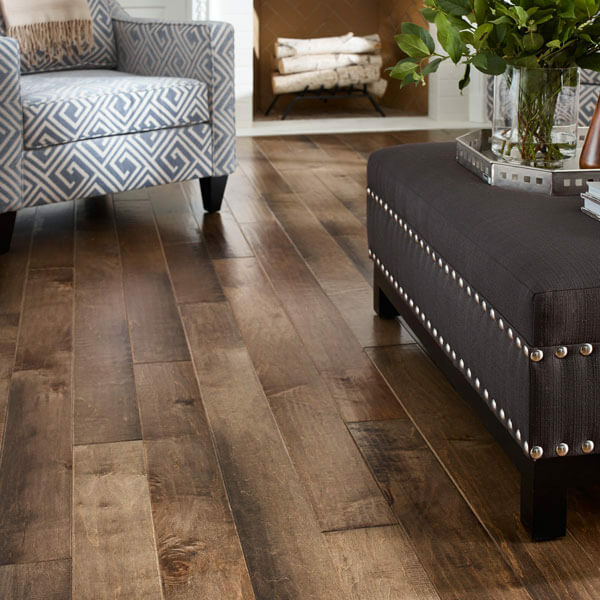 Your presence will insure that the correct vinyl flooring is installed in the right areas. Because it is difficult to estimate the length and circumstances of each job, we may not be able to give you an exact time of arrival but we will provide a time frame. Your safety and your family’s is priority for our installation crew. We recommend that, prior to the completion of the installation, you walk thru the job with our installation team. This will give you the opportunity to ask questions and be clear on any final details. 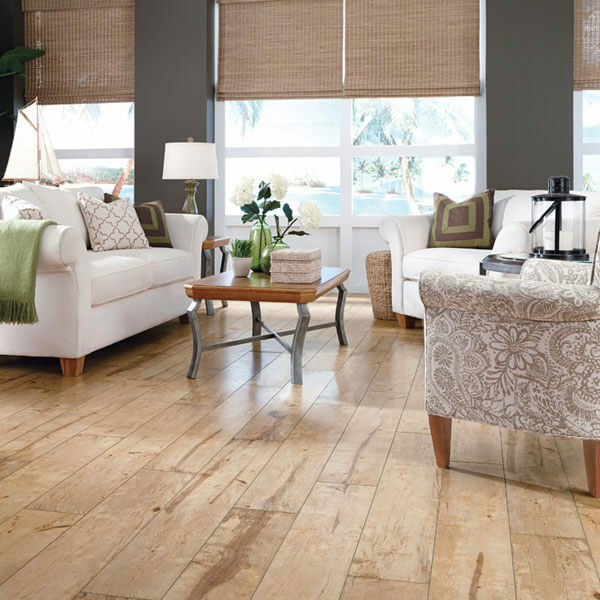 Baker Bros. wants you to be completely satisfied with your new vinyl flooring. 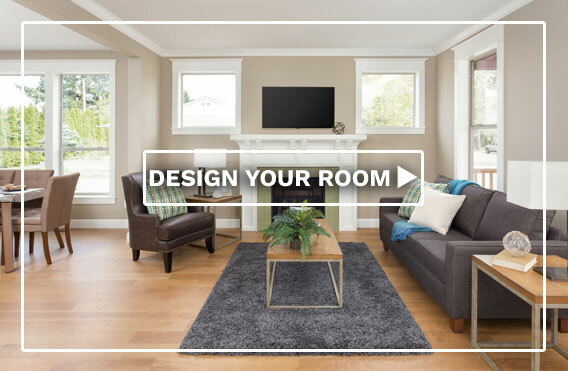 If your vinyl floor was installed using the Full Spread method, once replaced by our installation teams, no appliances should be moved for a minimum of 24-72 hours after installation. Light foot traffic is allowed after 24 hours. If the Perimeter Adhered installation method was utilized, once replaced by our installers, no appliances should be moved for a minimum of 24-72 hours after installation. Light foot traffic is allowed after 24 hours.